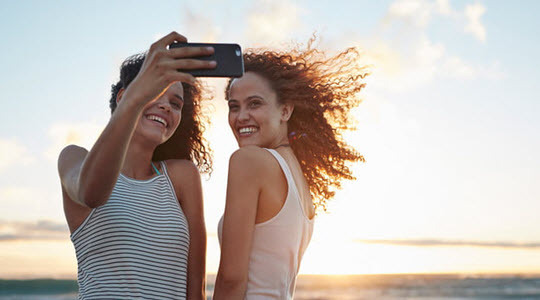 Plenty of changes great and small, good and possibly bad are coming to Selfie Showoff Land, AKA Instagram. The app now displays how long it’s been since you last used it, and whether you’re online right now. Thankfully, this new Activity Status snooping can be turned off via the gear icon menu on your Profile screen. On the positive side, if you want your IG fix without the pix, the new Type feature will let you share written messages without the need for photos on Instagram Stories. And if you’re in Indonesia, The Philippines, or Brazil, you’ll be able to use Giphy for animated gifs for Stories. Hopefully we’ll all be able to join the fun soon. Microwaves are cooking the planet. 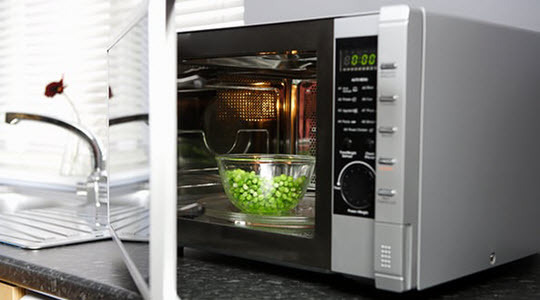 That was the immediate takeaway from dozens of articles last week reporting on a recent University of Manchester study, which found that Europe’s microwave ovens consume 9.4TWh of electricity annually. Generating that amount of power adds as much carbon to the atmosphere as 6.8 million cars. So it’s time to chuck the microwave, right? Well, no – because microwaving is actually the most fuel-efficient way to cook anything (even kittens, but don’t try that at home). A microwave oven actually consumes less energy during its lifetime than a low-power bulb left on 24/7. In fact, you’d need to use 17 microwaves at once before they start killing the planet as efficiently as your gas-guzzler. 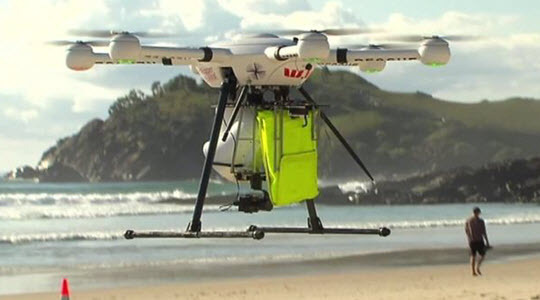 Local lifeguards in New South Wales, Australia, had barely gotten to grips with their new life-saving drone when the call came in – two young swimmers were in trouble 2,300ft (700m) out to sea in rough conditions – and this was not a test. The lifeguards sent the Little Ripper UAV drone to drop a life raft for the boys to grab. They soon got to the shore, exhausted but unharmed. Drones in New South Wales, which have cost $340,000 so far, also help protect swimmers by spotting sharks. A little cheaper at $149 is the Flybrix kit, which lets you build your own working toy drone out of Lego. The great advantage of this is that when the inevitable crash happens, you just rebuild your flying machine. Oh, deer! 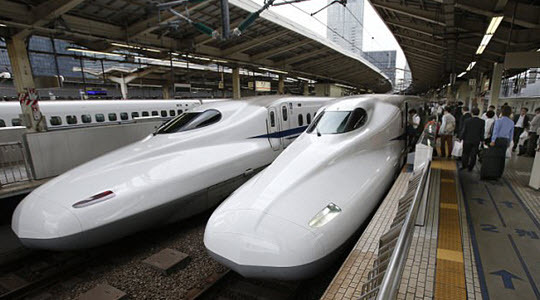 It seems Bambi and friends can’t stop wandering onto the railway tracks and making a horrible bloody mess of themselves all over Japan’s high-speed trains, causing delays for passengers. First, the train broadcasts a three-second recording of a deer snorting. Once they have the deer’s attention further down the track, the train plays 20 seconds of dogs barking. If trials continue to get positive results, the snorting barking train will become a reality across Japan by the year end.